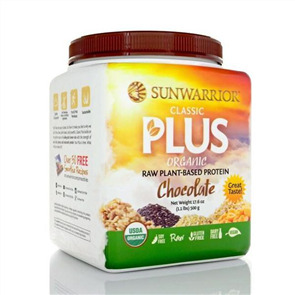 Sunwarrior Classic Rice Protein is a great tasting smooth plant-based protein for an unrivalled wellness lifestyle. 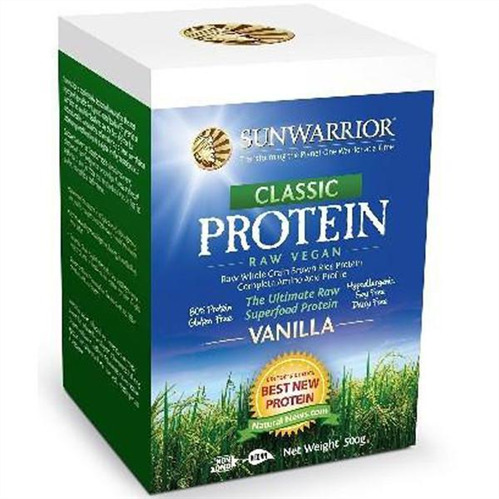 Sunwarrior Classic Protein uses an old world process, combining the endosperm and bran from raw sprouted whole grain brown rice, to create the first completely hypoallergenic protein, containing all essential and non-essential amino acids in a perfectly balanced profile. 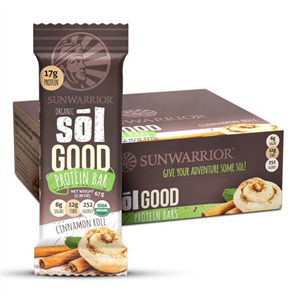 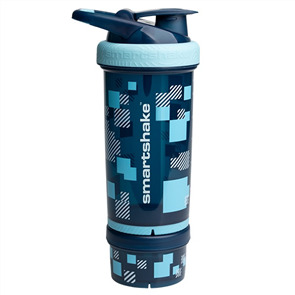 Sunwarrior Classic Protein has the highest amount of (non soy) raw, whole-grain sprouted, vegan protein of any product available.